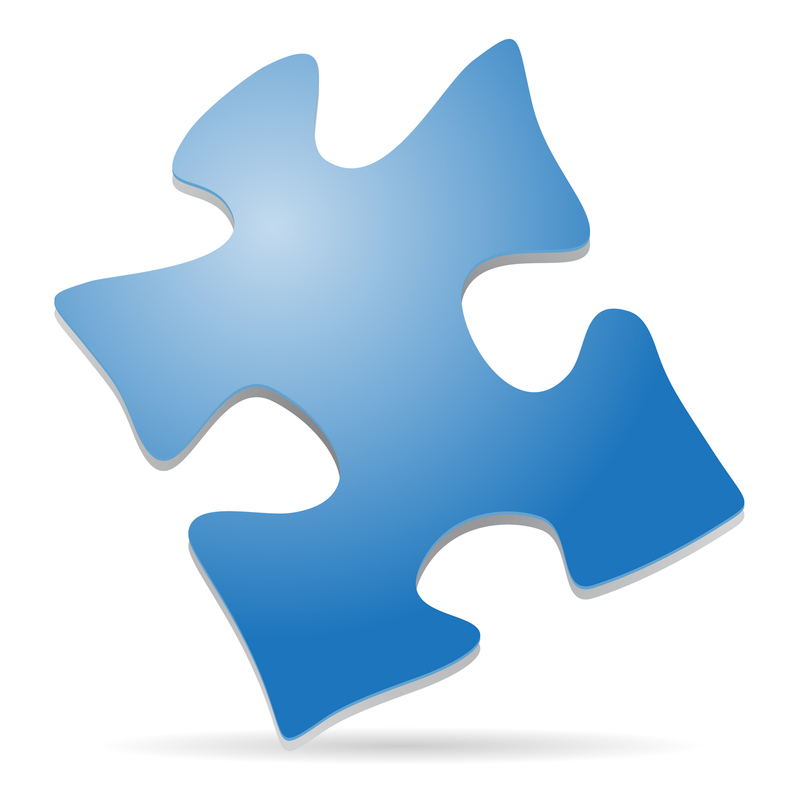 Puzzle Piece — Simple vector illustration of a blue puzzle piece standing on its corner to give it a 3D effect. Can be used to symbolize autism awareness and/or special education. .:. My-Free-Vector-Art.com .:. Simple vector illustration of a blue puzzle piece standing on its corner to give it a 3D effect. Can be used to symbolize autism awareness and/or special education.